Welcome to the 82nd episode of Our Hen House, featuring Farm Sanctuary‘s National Shelter Director, Susie Coston. Joining us today is Susie Coston, Farm Sanctuary’s National Shelter Director. Susie, who is one of our heroes and soon to be one of yours (if she’s not already), will talk about everything from the importance of the sanctuary movement, to stories of animals in her life who have touched her beyond words. Trust us: You won’t want to miss her heartfelt insights. 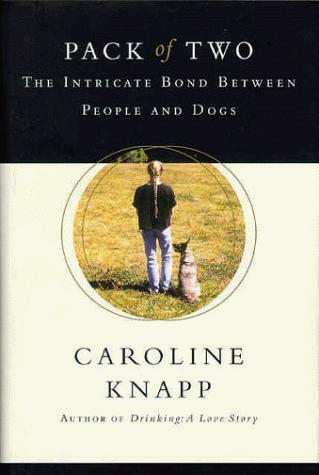 For our review, our Hollywood correspondent Ari Solomon will give us the skinny on the book, Pack of Two: The Intricate Bond Between People and Dogs, by Caroline Knapp. Photo at top of blog: Farm Sanctuary Shelter Director Susie Coston holds long-time resident Bron as he is being euthanized, 2006. Photo by Jo-Anne McArthur of We Animals. Making my way through your podcast archives and wish I'd had a heads up that this would be a tear jerker. I pulled in the gas station to get gas as I was listening to Susie's story about having to let go of her pig friend, who was now too scared of her to have her in the room. My heart broke at her profound love and ability to put her friend's needs ahead of her own and I was a mess. The poor station attendant didn't know how to react as I handed him my credit card. Poor guy. Beautiful podcast.